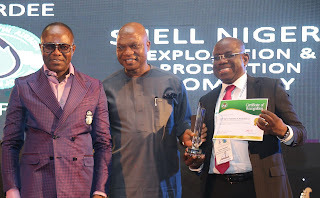 The Country Chair, Shell Companies in Nigeria and Managing Director of the Shell Petroleum Development Company of Nigeria Limited (SPDC), Mr. Osagie Okunbor, has expressed excitement over the recent technology and innovation awards to the firm at the Nigeria International Petroleum Summit, reports ITRealms. 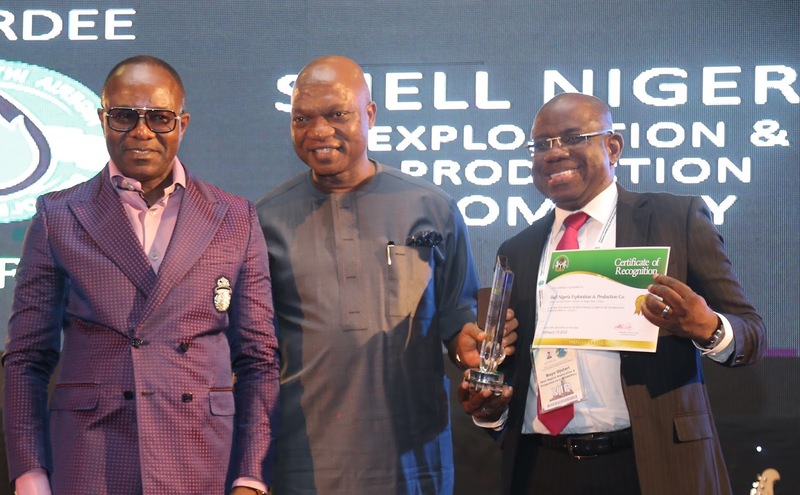 Okunbor who spoke at the award ceremony, described it as a recognition of the pioneering role of Shell Companies in Nigeria in local capacity development and Nigeria content. ITRealms reports that the Subsea Tree Refurbishment feat by Shell Nigeria Exploration and Production Company (SNEPCo) in-country was what earned Shell Companies in Nigeria the Best Performing International Company in Technology and Innovation. Also, ITRealms reports that the state-organised event was attended by Nigerian and international industry leaders. SNEPCo, ITRealms recalls, pioneered the in-country feat and achieved significant savings in the cost of the subsea equipment led by Nigerian engineers. A Subsea Tree is an arrangement of valves and other components installed at the wellhead to control and monitor production flow and manage fluids injection. SNEPCo embarked on a Tree Refurbishment initiative in 2013 to ensure timely delivery of the equipment at lower cost for the Bonga Phase 2 project, an in-field wells delivery and hook–up programme within the Bonga Field which has been in execution since 2007. Further, ITRealms reports that on hand to receive the award presented by the Minister of State for Petroleum Resources, Dr. Ibe Kachikwu, were the Country Chair, Shell Companies in Nigeria and Managing Director of The Shell Petroleum Development Company of Nigeria Limited (SPDC), Mr. Osagie Okunbor, and the Managing Director of SNEPCo, Mr. Bayo Ojulari.